Facebook said it restored services on Sunday after some users could not access its social networking site, photo-sharing network Instagram and messaging app WhatsApp. "Earlier today, some people may have experienced trouble connecting to the family of apps. 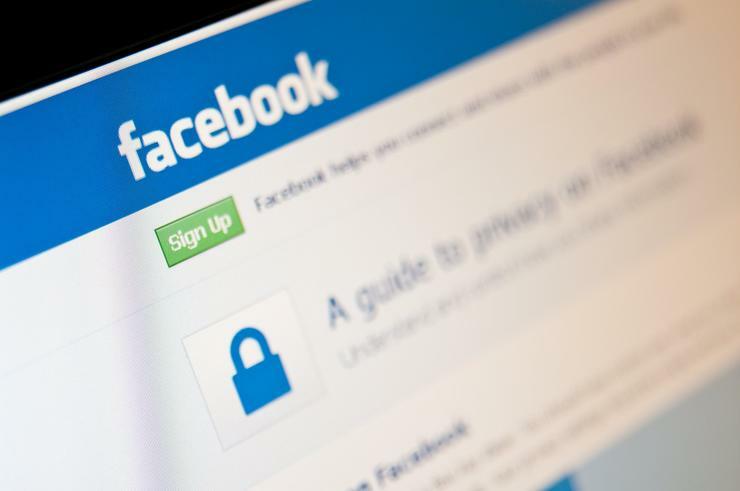 The issue has since been resolved; we're sorry for any inconvenience," a Facebook spokesman said.